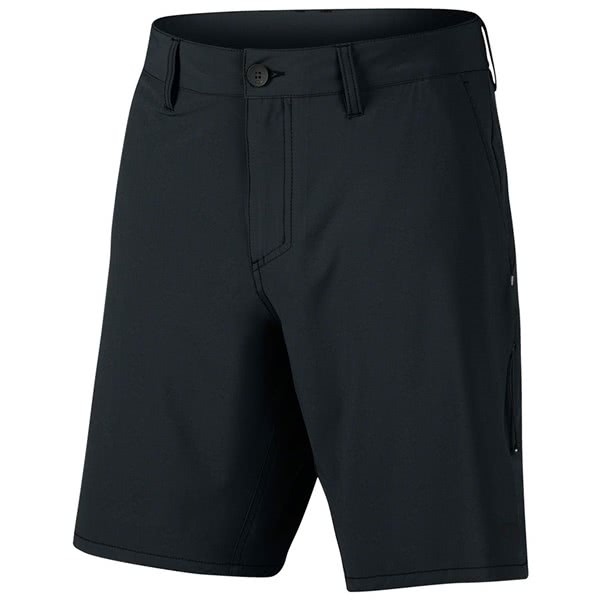 Oakley have created the Men’s Icon Hybrid Shorts to deliver extreme comfort and performance with a style that can be worn on and off the golf course. Featuring their regular fit and innovative and very comfortable O-Stretch fabric technology the Icon Chino Hybrid Shorts will never look out of place. The fabric that Oakley have used increases comfort as well as a providing quick-drying properties. Handy hand pockets and rear pockets provides excellent storage for your on and off course accessories and valuables.